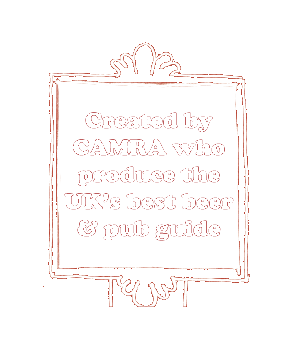 Find pubs in postcode "AL1"
Find pubs in "Deal (Town)" then select the "Dog Friendly" option from the list of filters.  Welcome to WhatPub! 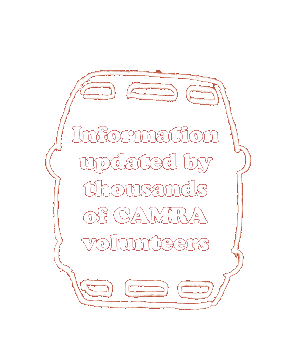 Pubs featured on this website have been independently added and updated by thousands of CAMRA volunteers and includes over 96% of Britain's real ale pubs. Enjoy! 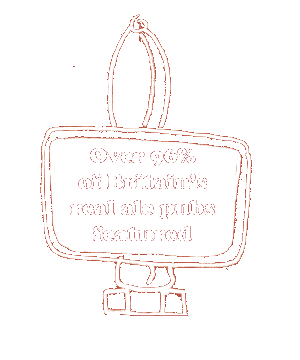 35,576 real ale pubs currently listed, 33,911 with complete details.